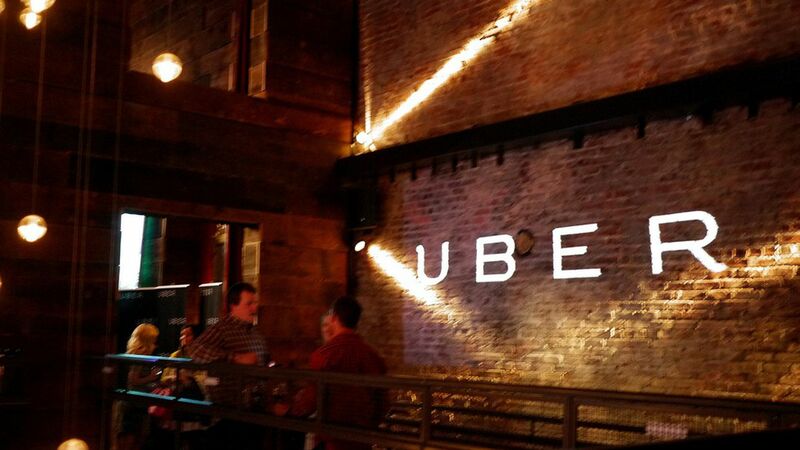 Receipts for Uber rides made up 6% of all business travel transactions—more than any other vendor— last year, according to data on U.S. employers from expense management software company Certify. It was followed by Starbucks and Delta Airlines, each taking 4% of all transactions in 2016. Uber makes up 52% of all ground transportation expenses, up from 40% a year ago. Lyft now has 4% of all ground transportation expenses, up from 2% a year ago. Taxi rides have been halved, down to 11%, from 20% a year ago. Airbnb has doubled since 2014, now making up 0.27% of lodging expenses—still a tiny overall fraction. But Craigslist is nearly twice as big, with 0.53% of all lodging transactions. UberEats now makes up 6% of food delivery expenses.